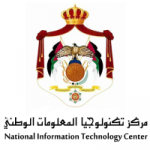 DOT Jordan is working closely with the Ministry of ICT to address national technology and sustainability priorities. Together, our work will revitalize the Knowledge Stations at a national scale, familiarize communities with e-Government services, improve communities’ access to and training in technology, and create a digital infrastructure that supports #REACH2025 and bridges the digital divide. 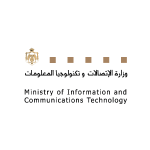 DOT Jordan’s programming is undertaken with the financial support of the Government of Canada, provided through Global Affairs Canada.